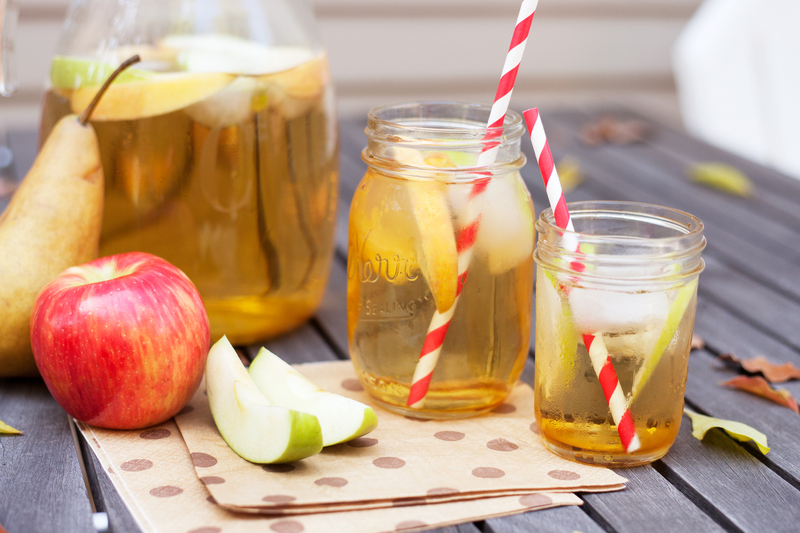 The cocktail for every season… Apple Sangria!! Add Calvados and brown sugar to pitcher and stir until dissolved. Add all other ingredients besides the wine. Store in refrigerator until ready to serve. Add wine right before serving.